It is official! 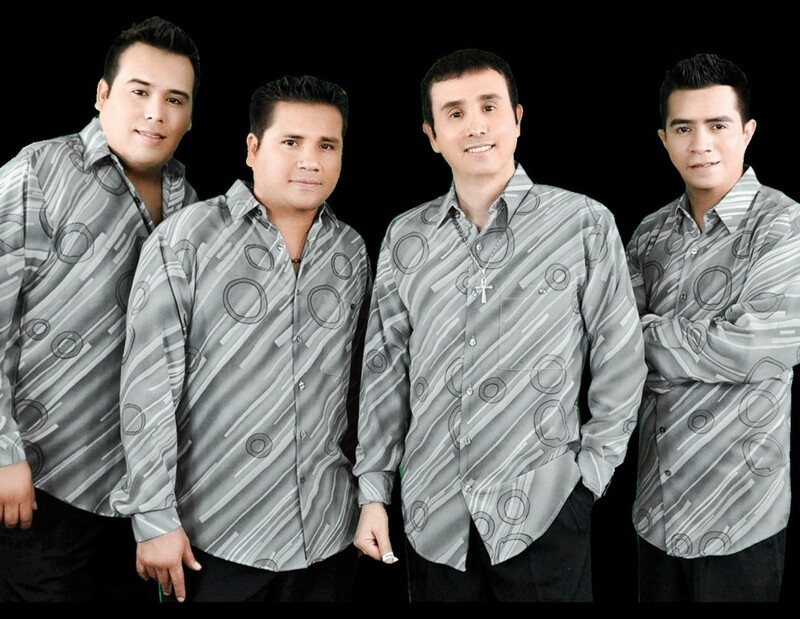 The International Costa Maya Festival® will be hosting Grupo Ladron as its international artist on Saturday, August 8th. Be sure to get ready to storm the festival grounds at the Honorable Louis “Cuz” Sylvestre Sporting Arena in San Pedro, Ambergris Caye for a night of romantic ballads. Group Ladron is a Mexican musical “Grupero” romantic group that formed in Nuevo Leon, Monterrey in 1991. It is currently composed of Sergio Villarreal (vocals), Orlando Contreras (drums), Jorge Salas (keyboard) and Raul Zambrano (bass). They became a musical sensation with their international hit song ‘Tú me quieres lastimar’, launched in 1992 by Discos Sabinas. Of course, their music spans the decades (and generations), and will be sure to bring memories for those who attend. Also bringing memories will be our third contestant looking to represent her beautiful country of Nicaragua at the Reina de la Costa Maya® Pageant. Yuliset de Los Angeles Sotelo Laguna is a 22-year-old Business Administrator who stands at 5’5”. The lovely brunette enjoys dancing, listening music, family outings, reading (magazines), modeling, traveling and visiting new places. Yuliset joins Miss Costa Rica Corlina On Porras and Miss Honduras Vanessa Salazar Valle, and all three beauties await the announcement of the remaining five 2015 Reina de La Costa Maya® pageant contestants. They will be joined onstage on Thursday August 6th by Miss Belize, El Salvador, Guatemala, Mexico and Panama in the quest to take the coveted crown currently held by Miss Mexico Elisa Gomez. There will be many events that will lead up to the grand weekend of August 6th – 8th. One of the most anticipated is Noche Sanpedrana, hosted at Ramon’s Village Resort. The pageant contestants will be presenting their cultural costume, model and mingle with guests that evening, capturing the hearts of the audience before the main event. In fact, the beauties will be quite busy upon arrival on July 29th to La Isla Bonita. Fido’s Courtyard will be hosting the beauties on the first night of their arrival, and the public is invited to come on down and mingle with the lovely girls before they begin their rounds of preparations for the pageant. There will be tours and water activities, as well as photo shoots/calls along with much practice for a fabulous pageant the night of Thursday, August 6th. Saturday will see entertainment galore courtesy of Grupo Crash from El Salvador, an international DJ and the highly anticipated Grupo Ladron! Grand Sponsors for the event are the Belize Tourism Board (BTB) and Ramon’s Village Resort. Also providing valuable support to the festival are Victoria House, Sunbreeze Hotel, Blue Tang Inn, Moncho’s Golf Cart Rentals. Businesses wanting to sponsor may do so by contacting the committee at [email protected] Ticket prices and outlets will be announced soon.